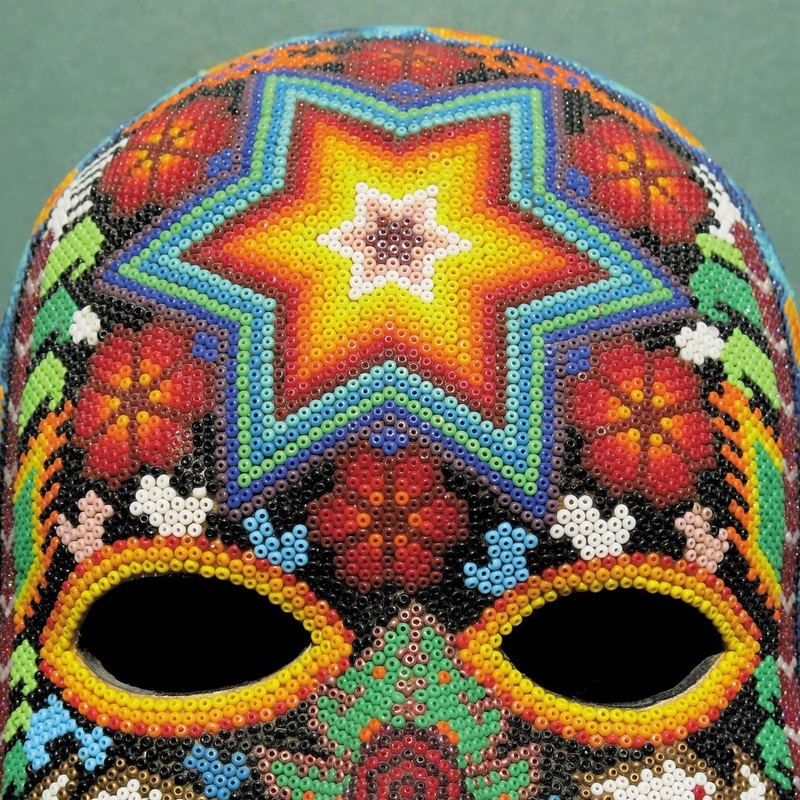 Dionysus is the duo’s first album in six years which was released in November 2018. 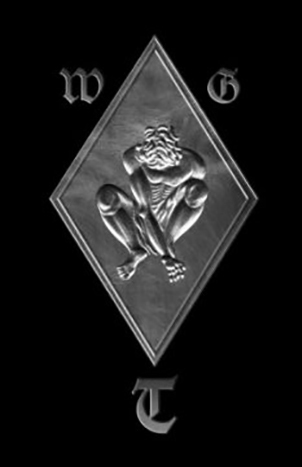 It consists of two acts across seven movements that represent the different facets of the Dionysus. 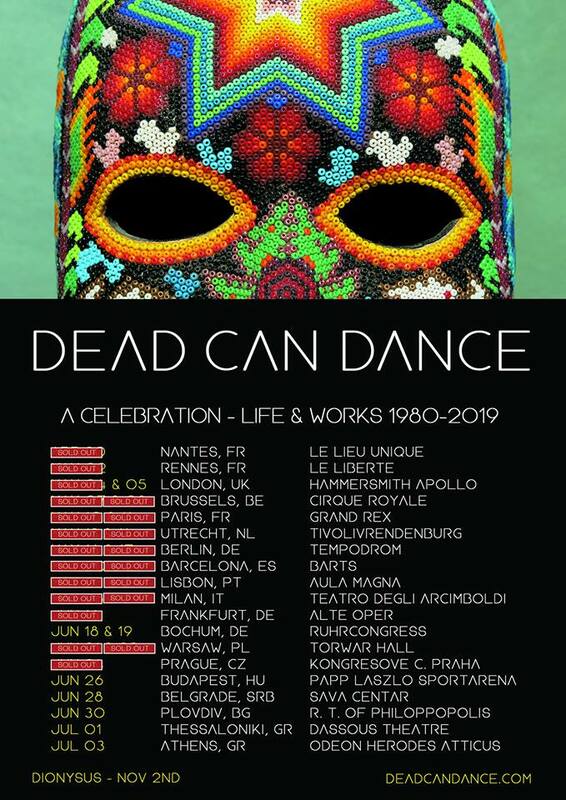 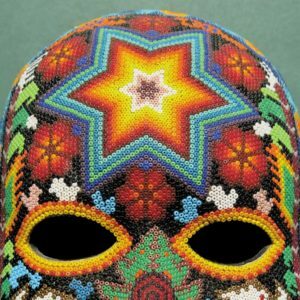 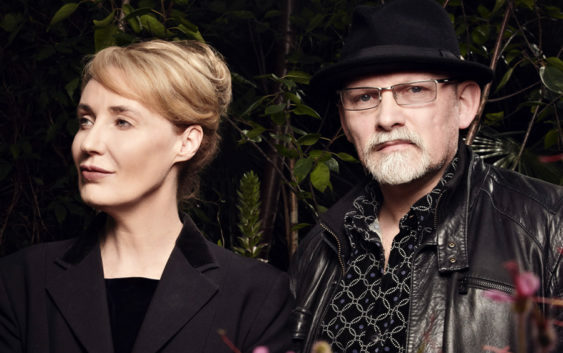 Dead Can Dance still find inspiration in cultures and music from all parts of the world.